A little of your time can make a big difference in the world. 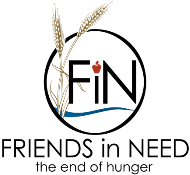 – a small group meets on the 2nd Wednesday of every month at the Eagan site to help pack nutritional food that will be sent to those in need. 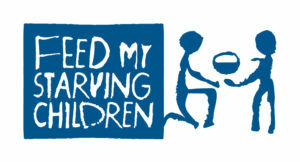 Read more about it at fmsc.org and join us. – is a joint effort of churches, businesses, and organizations of south Washington County to provide food on a weekly basis. They are always in need of food and time donations and NUMC members do what they can to make sure those in need are served. – provides assistance in building and relief projects in various places in the country. 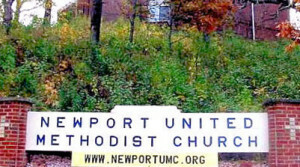 Members from NUMC have taken annual work trips to participate in these efforts. This year’s trip is to New Bern, NC, where Hurricane Florence runoff swelled the two rivers which join there and caused billions in damage. Join us on Palm Sunday, April 14, at 10:30 a.m. for a Pancake Breakfast in the Fellowship Hall. Your freewill donation will benefit Be The Tool! Angel Closet –RE-OPENING on Thursday, April 4, 2019 from 5:00 to 7:00 pm. Get supplies and backpacks for the kids. Bring the family and meet your neighbors! Donations are always welcome. Garden – Watch the garden page for future plans. Donate! – Your gifts of money, time, talents, and goods can make a difference in lives, including your own.